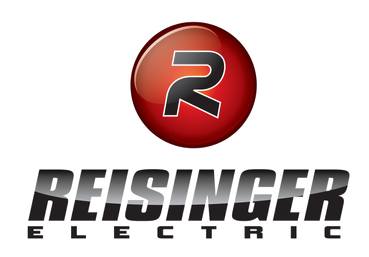 Fill out this convenient service contract online with a Reisinger Electric service representative. A copy will be emailed to you for your records and reference. Select Month that the Service Contract was made. List services to be provided including completion date & price.